What is New About PVC Products? From amazing samples, new offerings, educational content, everything you need to know about creating your custom PVC products with Sienna Pacific is here. 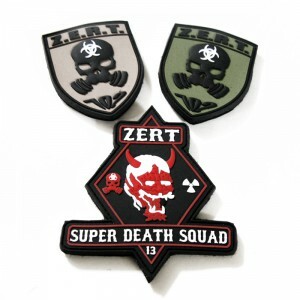 PVC patches, labels, keychains, luggage tags…. PVC Patches – Maximize Your Team Identity! 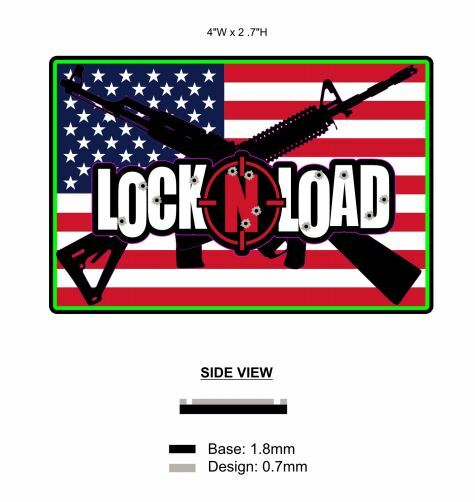 If you want your sports team to really stand out in the crowd, then you need a symbol that can identify all of you as proud members. 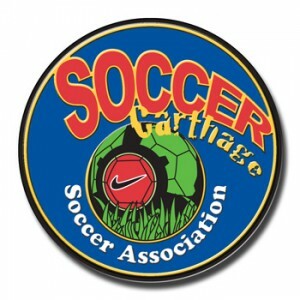 Due to their durability and versatility, PVC patches are a great option for sports teams. 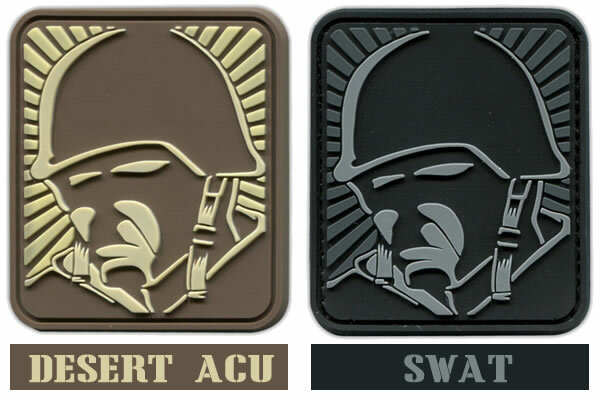 Custom Milsim Unit PVC Patches: Z.E.R.T. 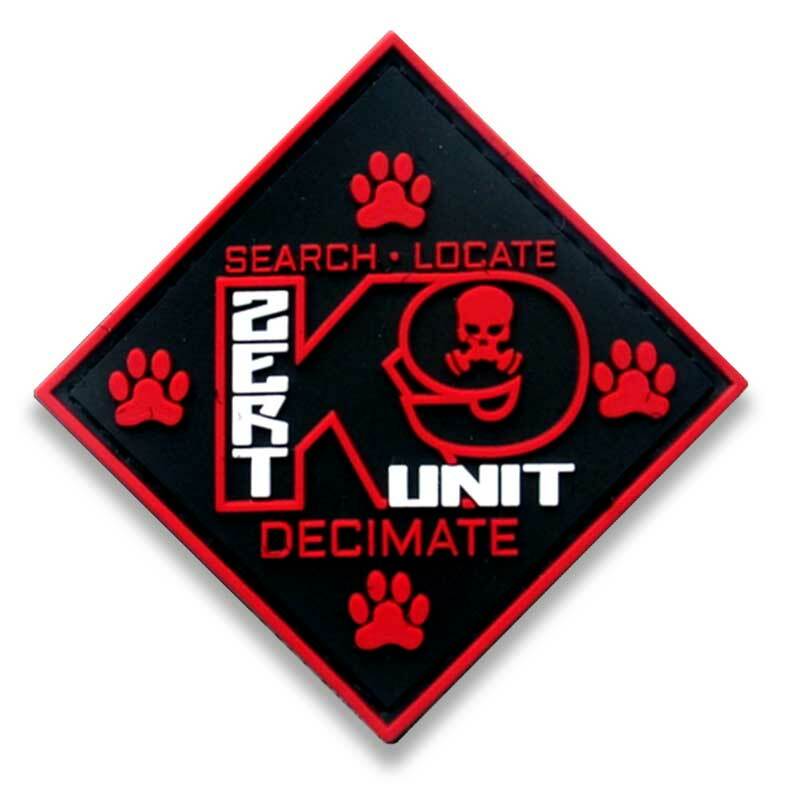 PVC patches have become the standard for law enforcement agencies of all kinds. 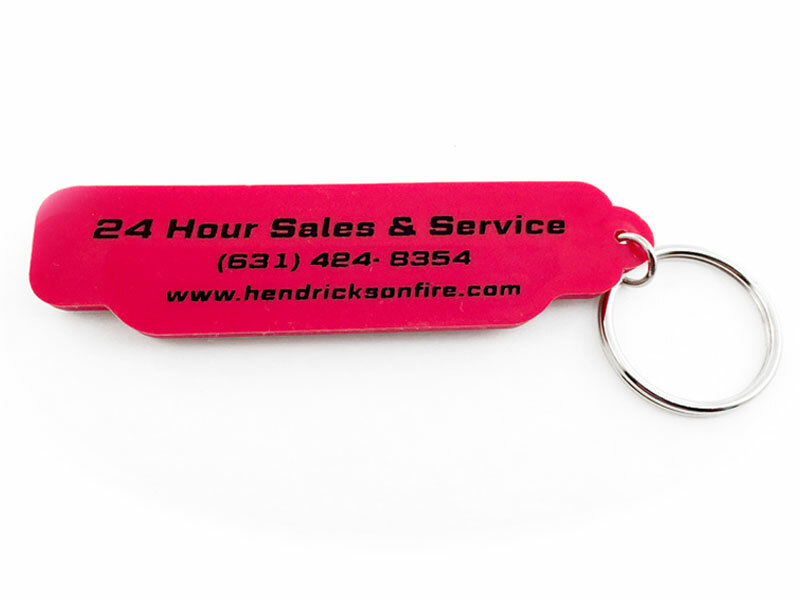 They are hard wearing and durable and can be colored and lettered to fit any agency's needs and preferences. Should You Use PVC Labels in Your Bag Business?